Arguably the number one social media app is the Facebook app. And closely behind in second place is none other than Facebook’s messenger app which happens to be called the Facebook Messenger. Of course, you all know what both these apps can do, use them to chat with your friends and people on your list. But that’s not all that the messenger can do. There are some neat features that have been added to the Facebook messenger over the years that are quite fun. Are you bored and alone with no friends online? Well, why not try something new and chat with a bot. 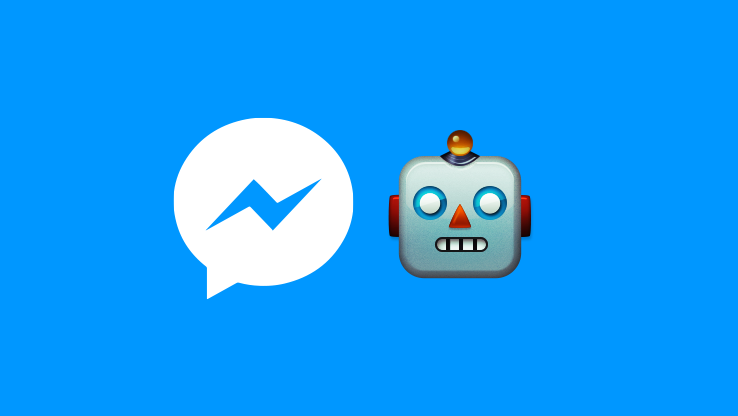 That’s right, you can use your Facebook messenger to chat with online bots! That is so futuristic isn’t it? Well, it won’t exactly be like having a conversation but they will deliver certain messages to you like the current news updates or if you have favorite websites or topics check marked, then these bots will deliver you the news. It is still a work in progress but it’s different too.